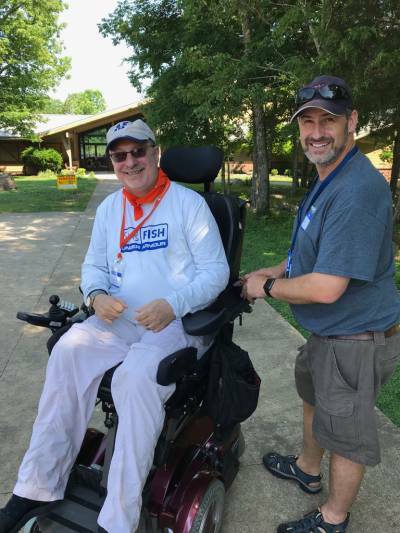 Come join United Spinal Association of Tennessee for their 3rd annual Adaptive Sports Day out at the Joe E. Davis Outdoor Center. 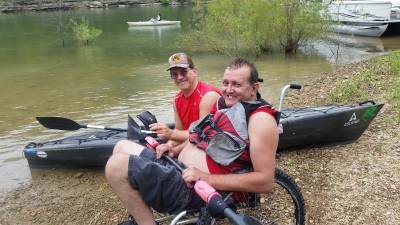 Come ready to play adaptive tennis, Badmitten, adaptive zip lining adaptive kayaking , adaptive fishing , a Wash and Roll for your chairs and a beautiful play to meet and greet the disability community. Sit down and have lunch on this 1600 acre handicapped accessible campus. Campers and Caregivers and Families are welcome. For more information contact us at: unitedspinaltn@gmail.com and get put on the list of campers.